Have You Been Arrested Or Charged With A Criminal Offense? Call Joe Viacava today for a free consultation. It could be the most important call of your life. Call 24 hours a day, including weekends. 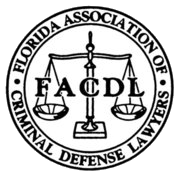 Based in Fort Myers, Florida, Attorney Joseph G. Viacava provides criminal defense legal services for clients throughout southwest Florida, including Fort Myers, Cape Coral, Naples, North Fort Myers, Bonita Springs, Punta Gorda, Estero, Sanibel and in Lee County, Collier County, Charlotte County and Hendry County, Florida (FL). 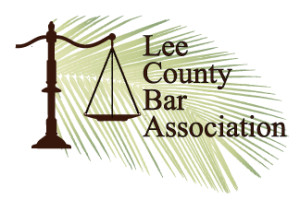 Please call us at 239-288-5969. You can see who we've worked with near you that you might know for a reference by browsing our hierarchical portfolio directory below. 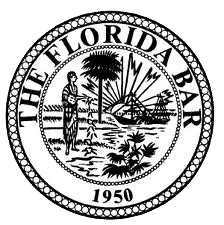 For criminal lawyer, cities we serve include Alva, Bonita Springs, Buckingham, Burnt Store Marina, Cape Coral, Charlotte Park, Cypress Lake, Estero, Fort Myers, Fort Myers Beach, Fort Myers Shores, Gateway, Harlem Heights, Iona, Lehigh Acres, Lochmoor Waterway Estates, McGregor, North Fort Myers, Olga, Palmona Park, Pine Island Center, Pine Manor, Punta Rassa, Saint James City, San Carlos Park, Sanibel, Suncoast Estates, Three Oaks, Tice, Villas, and Whiskey Creek.